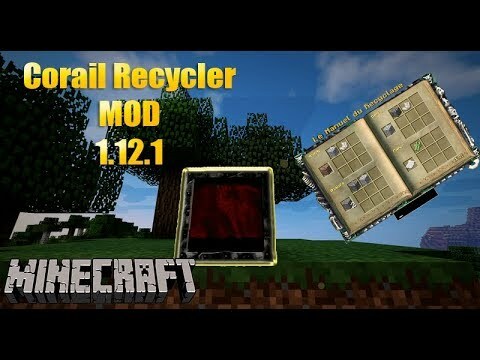 Corail Recycler Mod is an uncrafting table that allows to recycle most objects (also damaged and enchanted items) and can work with automation. 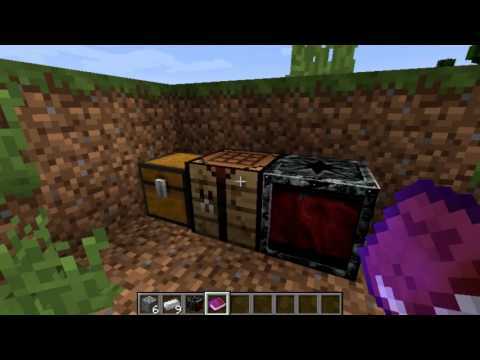 Recycle a lot of things. 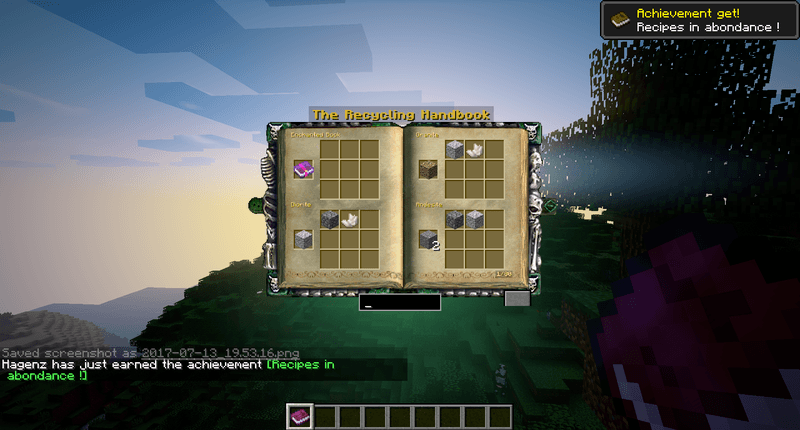 Put the disk in the second slot on the left top in the recycler (will be used with recycling actions). 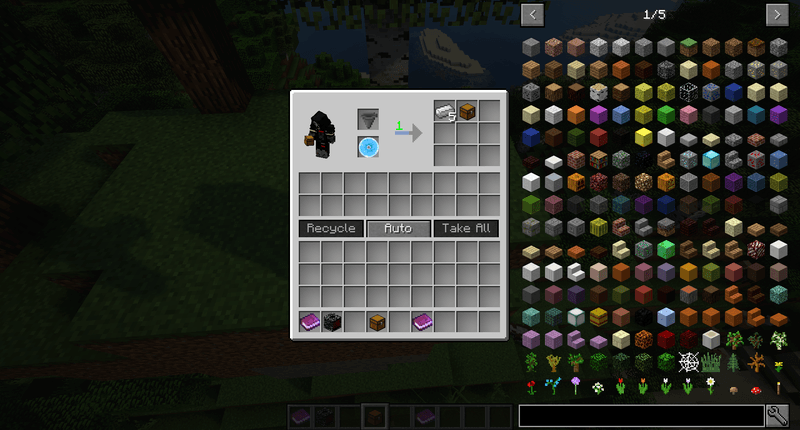 Put item to recycle in the first slot on the left top. 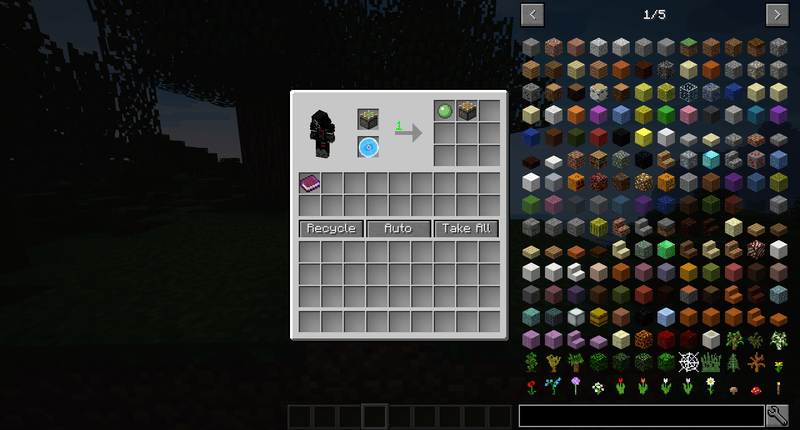 Click “Recycle” (the recycle button recycles all the stack in one time). 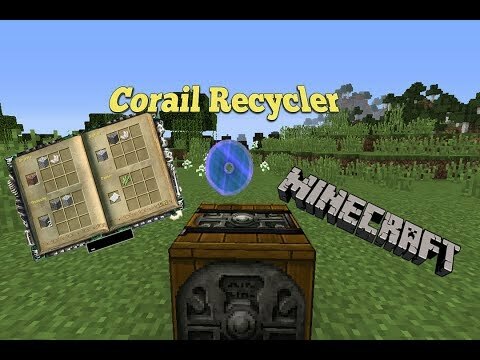 The Recycling Book to easily check which recipes are allowed. 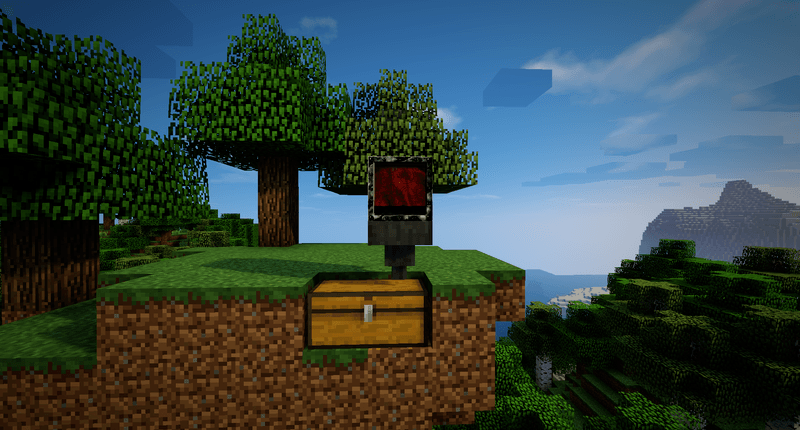 You can use hoppers and chests for automatic recycle. 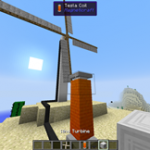 User Defined List : where you can add new recipes (merge/overwrite the default recipes). 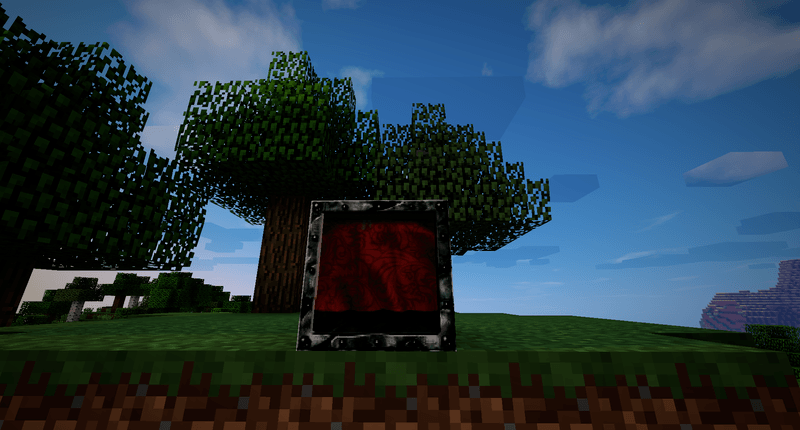 Black List : recipe items here can’t be recycled. 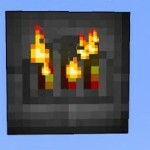 Unbalanced List : recipes items here can only be recycled when option config “unbalanced” is activated. 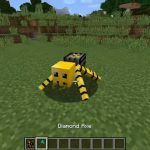 Grind List : it’s an equivalence list of smaller units to use for damaged items or when option config “loss chance” is activated. 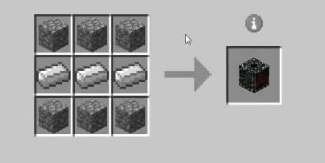 /recycler exportCraftingRecipes : export all crafting recipes in “recycler” format (only those not already in recycler) in a json file in your config folder. 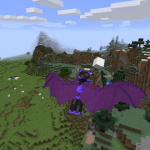 /recycler addRecipe : add the reverse of the crafting recipe of the current item hold in mainhand (work with others mods, and oredictionary). 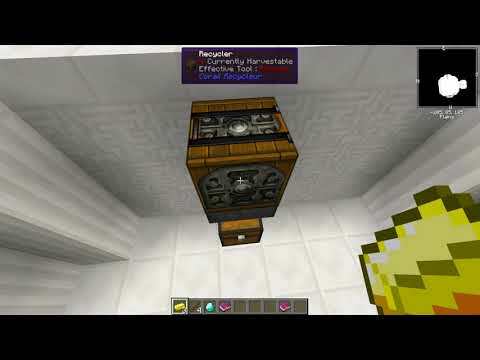 /recycler removeRecipe : remove the recipe of the current item hold in mainhand. 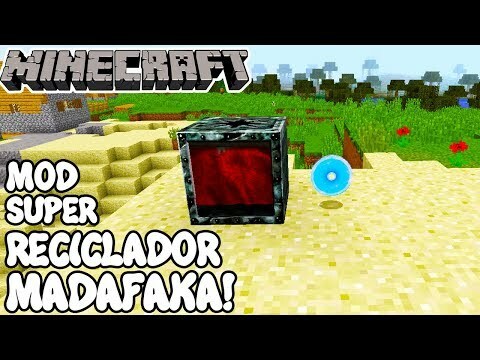 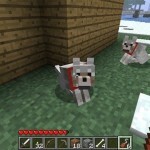 Minecraft 1.12.1 mod super reciclador madafaka! 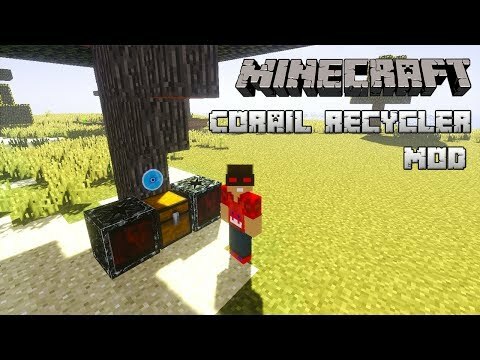 corail recycler..
Corail recycler mod 1.13 minecraft - how to download and install..
Minecraft mod 1.12.1 de descrafteo reciclador! 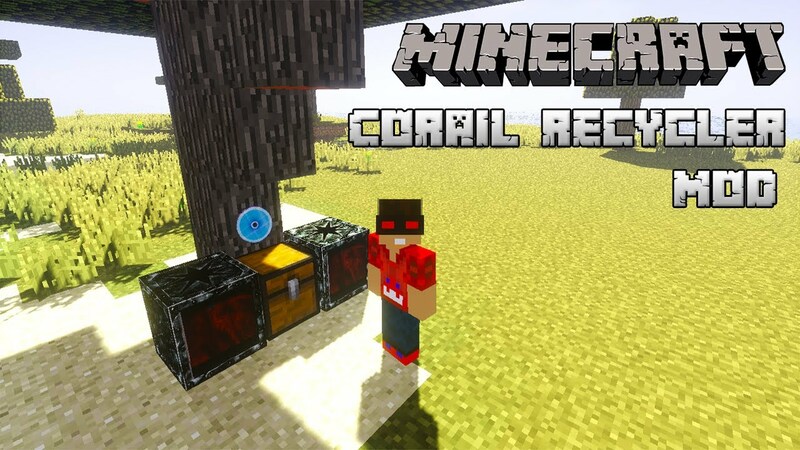 corail recycler..
Corail recycler [1.13] [1.12.2] [1.11.2] [1.10.2] [minecraft..
Minecraft | super reciclador!! 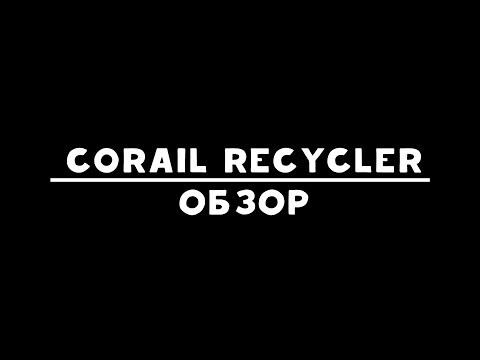 - corail recycler mod español!